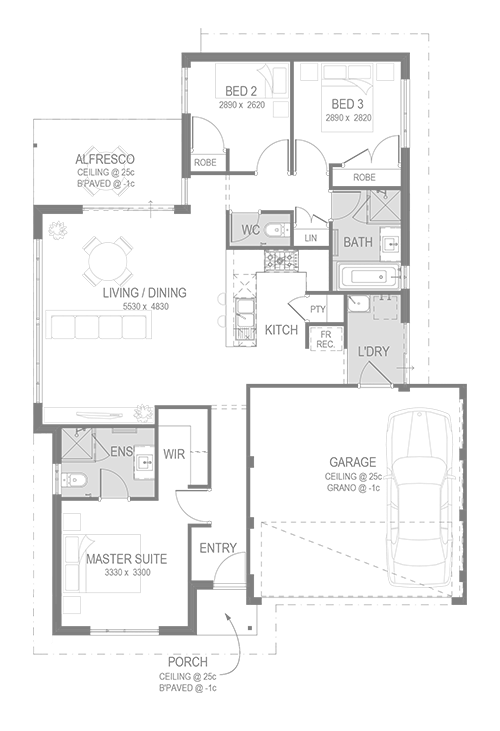 If you’re looking for modern, easy-care living, The Clio is the design for you! Tailor-made to suit a 12.5m square lot, the three-bedroom, two-bathroom Clio seamlessly blends style and space to create the ultimate in modern, family living. Designed with the modern family in mind, everything you need is available in one carefully crafted, convenient floorplan. Think easy-care living has to come at the expense of space? Think again! 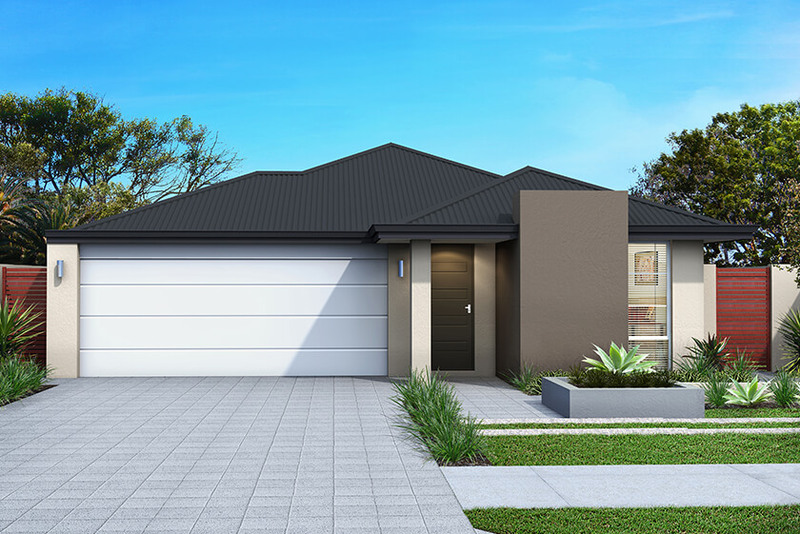 With a spacious open-plan living, dining and kitchen area, you’ll have the perfect place to bring the family together while the front and rear bedroom layout offers privacy when you need it.